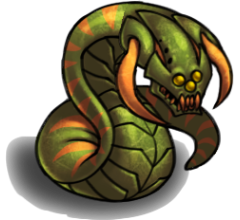 The Wyrm has high attack strength against all types of units and has a long range. 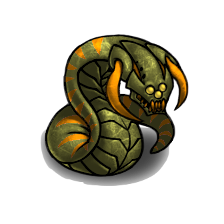 It can attack from a distance or defend itself from close-range attacks. 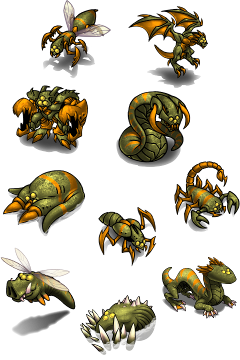 Its defense and mobility are low. Use it to support other units or weaken defenses.